Let’s Launch Blowing Up Balloons! My new book, written in collaboration with Vanessa Proctor from Sydney, is ready for launch. 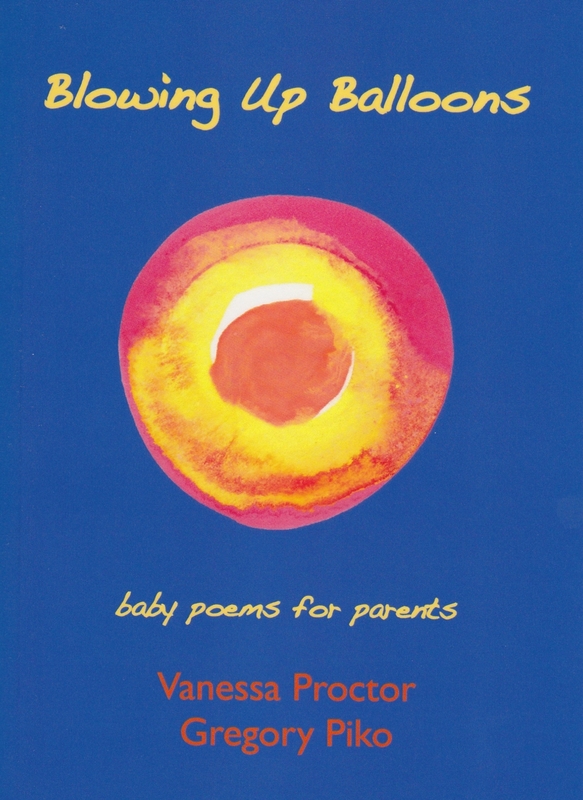 Blowing Up Balloons (BUB) is a joyful collection of haiku about making babies, having babies and being a parent. BUB is a great gift for new Mums or for anyone who has ever been a parent. A big thank you… Read More Let’s Launch Blowing Up Balloons!